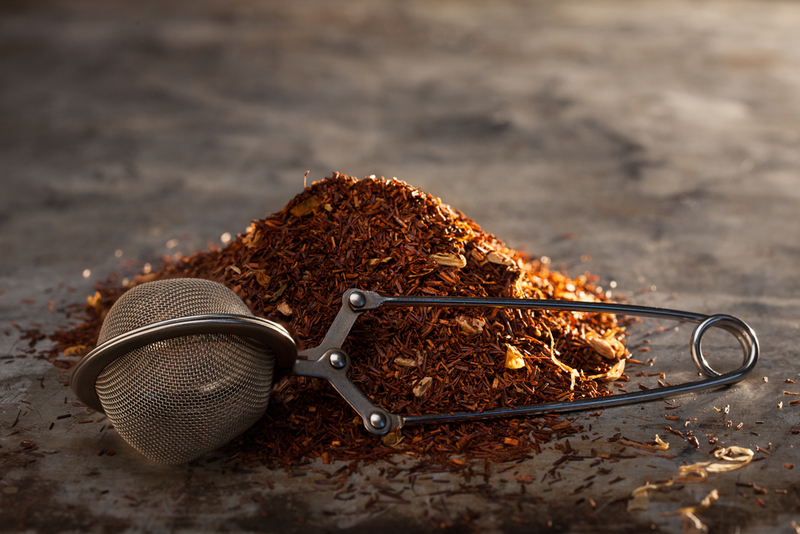 Rooibos tea (pronounced ROY-boss) is native to South Africa and touts benefit ranging from healthy bones to cancer prevention to weight loss. It contains highly effective antioxidants that fight a large range of diseases. In fact, there is almost no part of your body that doesn’t benefit from rooibos.